See also Hours & Directions for further information. 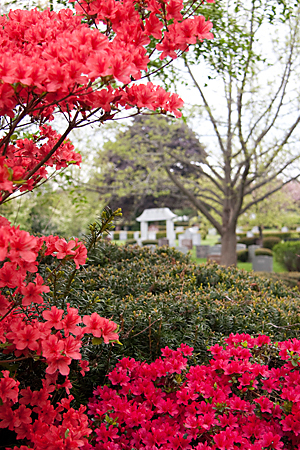 We are pleased to answer any questions you may have, and we can provide you with a number of helpful materials to guide you in visiting the Cemetery, attending an event, or in your planning processes. Please fill out the form below, and we will be happy to get in touch or to send you information. Please note that some materials cannot be sent via email, so be sure to include your mailing address if you wish us to send you printed materials. Please enter any additional questions or comments you may have.